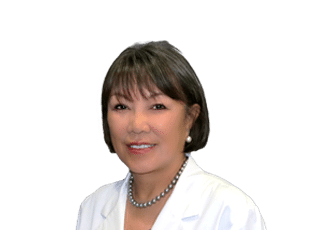 Dr. Thiet is an honors graduate from the University of Texas at Austin, and she received her medical degree from the University of Texas Medical Branch at Galveston. She then pursued and completed a rigorous general surgery residency at the University of North Carolina at Chapel Hill. Her plastic surgery fellowship was at the University of Texas Southwestern in Dallas, Texas. Originally certified by the American Board of Surgery, Dr. Thiet is certified as well by the American Board of Plastic Surgery. She is a member of numerous medical societies and organizations, including the American Society of Plastic Surgeons, Texas Society of Plastic Surgeons, Texas Medical Association, and Bexar County medical Society. Dr. Thiet is married and has a son who recently graduated from the University of Houston. Her activities and interests are family and community centered, and she also tries to find time to hone her tennis skills. Her favorite charities include Physicians Without Borders and the Salvation Army.